Having grown up on Staten Island, New York is a very special place for my family and me. From my days at Tottenville High School, all the way through three Super Bowl championships, the New York community has always been incredibly supportive. Since Jen and I started the Joe Andruzzi Foundation back in 2008, we’ve always been blown away by the generosity of our New York and New Jersey supporters – and in turn, we’ve been able to assist more than 350 patients in the area. Whether it’s traveling hours to attend one of our foundation’s fundraisers, or hosting a third-party event for a NY/NJ-area patient recipient, we’ve always felt the love from the good people of New York. 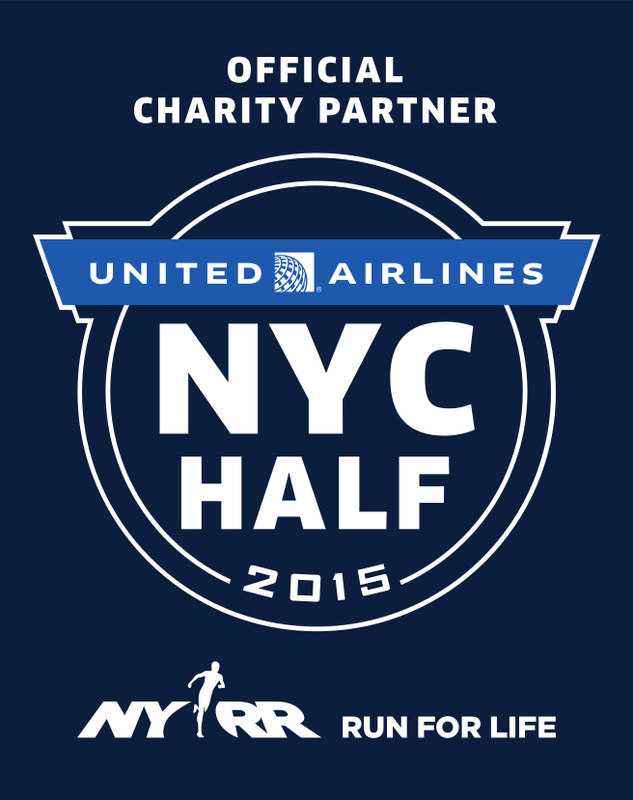 Because of years of unwavering support, we couldn’t be more excited – for the first time ever – to bring our Team JAF runners to the streets of Manhattan on March 15, 2015 for the United Airlines NYC Half Marathon. And we want YOU to come along for the ride! 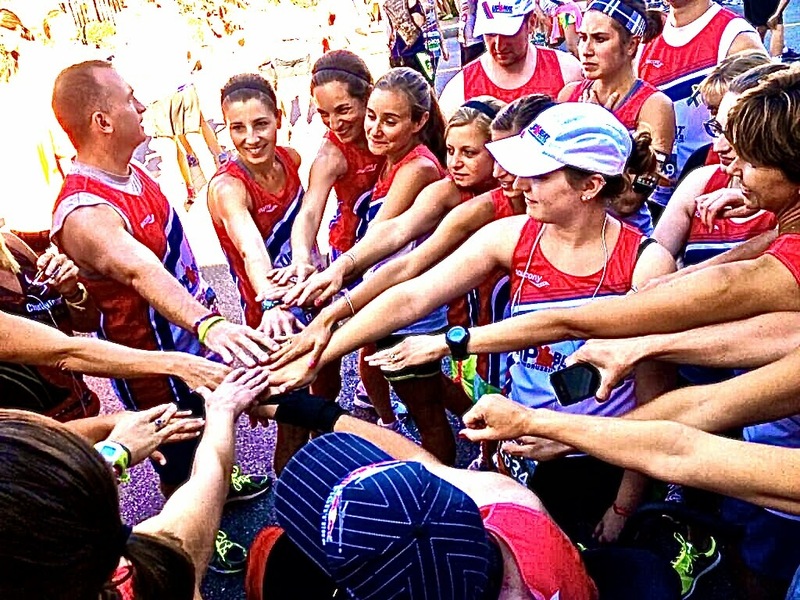 The race will take Team JAF runners on a 13.1-mile tour of NYC, stopping traffic in Manhattan, from Central Park through Times Square to South Street Seaport – all to raise funds in support of our mission of providing help, hope, and a reason to smile for cancer patients and their families. We’ve been lucky enough to secure an allotment of charity bibs for four amazing JAF running-ambassadors – Lorraine Reynolds, James Davis, Brenda Reynolds and Sandra Borzomi (support their fundraising goals here) – and Team JAF is looking for one final runner to join us by this Sunday, February 15 to help us take a bite out of the Big Apple! We set the bar high, but each dollar we raise helps cancer patients and families pay necessary bills, allowing patients to focus on the fight against cancer. Team JAF runners are also encouraged to spread our (Up)Beat philosophy as they fundraise and compete, showing how a positive attitude can conquer any hurdle. From something as simple as running a race, to something as strenuous as battling cancer, a positive outlook can transform the outcome. And remember – Always Run To. Always Run For. Never Run From.